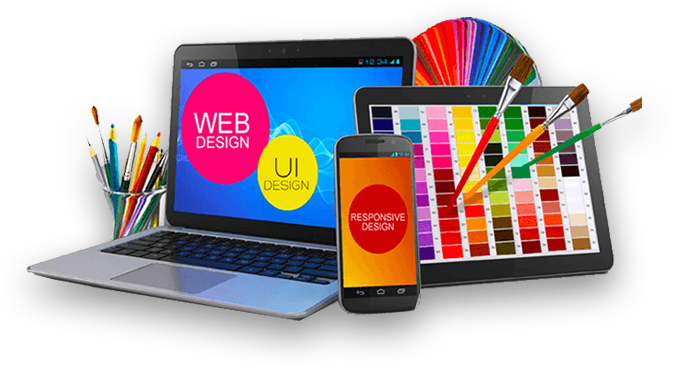 We provide beautiful yet simple modern web design. Connect with your viewers and tell your story. Let us handle the “techy stuff” so you can stay focused on serving your customers the best way you know how. With every project we take on, you’re not only getting a professional new website that works, you’re also getting two multi-award winning business coaches that are here to help guide and steer your businesses online presence – to open up new profit-making strategies and time-saving techniques that will increase your bottom line. Security and clean coding is our passion. Let us handle the headache of building your website while you manage your business. 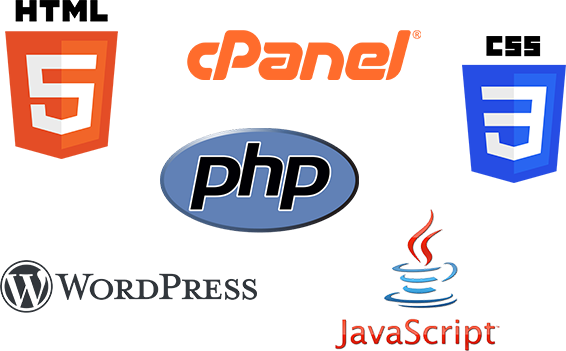 We create you an Unhackable, Responsive and Clean Website. We also build into every website SEO (Search Engine Optimization) for a better website ranking with Google. This all equals making the phone ring with better, more qualified buyers. The handover of your new website is only just the beginning of your website’s lifecycle. 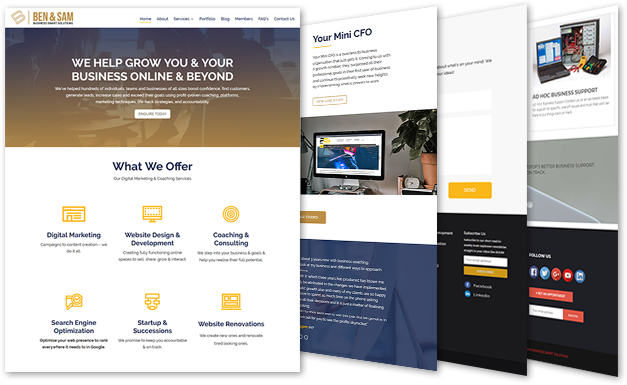 In many cases where the website was the first step of branding for a business, we have come on board as advisors, idea providers and even executors of some of those ideas right alongside our clients. We’re here to help take care your website investment. Just like your car or computers, your website requires monthly maintenance. We can provide daily backups, scheduled maintenance, security and all website updates. 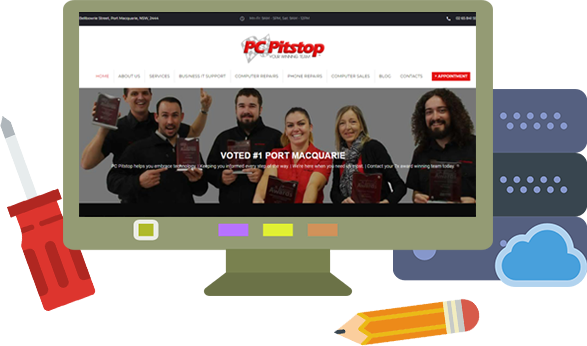 We do complete website renovations, website re-design, content & image updates and daily security check.